This summer, the brothers of Kappa Alpha Psi held a conference for their Junior Vice Polemarchs (JVPs), the undergraduate brothers who have been chosen by the fraternity to represent regional leadership of the fraternity. In an effort to highlight these young brothers, we at Watch The Yard reached out to the fraternity and were put in contact with them for interviews. 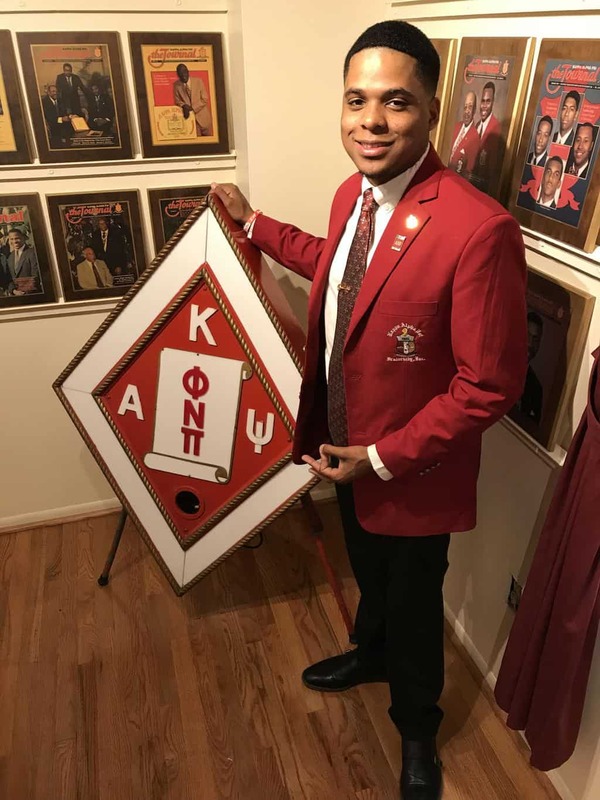 Among these JVPs was Zarian Williamson, a 22-year-old Spring 2017 initiate of the fraternity’s Rho Beta Chapter at California State University, Monterey Bay who is the Junior Vice Polemarch of the North Central Province which is made up of Arizona, California, Nevada, Alaska, Oregon, Washington, Idaho, Utah, and Hawaii as well as the countries of Japan and South Korea. We talked to the Molecular Biology major about his position and goals. What does it mean to be a Junior Province Vice Polemarch to you? 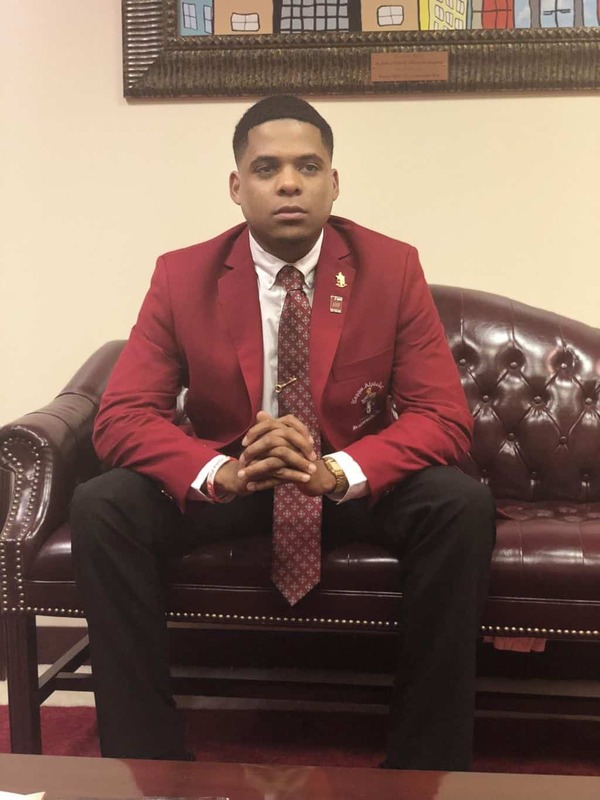 Being the Junior Province Vice Polemarch to me means I am the voice and an extension of the undergraduates in my province. It is my job to represent them well and make sure the province is doing what is in its best interest. I want to exit this role knowing the province is stronger and better than when I took office. What are the specific initiatives you are working on this year in your province? For my province, I am working on undergraduate’s presence on our university campuses and also increasing my province’s social media presence. Specifically, I am working on Voter Registration, Financial Literacy, and The Kappa Alpha Psi Rose Parade Float. What are you doing this year to specifically support the undergraduate chapters that you represent? In my province, I have started a new program called Undergraduate Spotlight. Every month, we highlight and share the achievements of an undergraduate brother with the province. 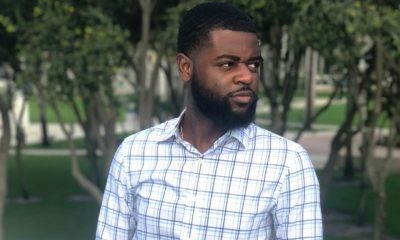 We just had our first one and within 24 hours the undergraduate brother received multiple connections with Jet Propulsion Laboratory and NASA to help him in his future endeavors. I am excited to see how else this program will assist undergraduates. Other than that, I have an open door policy. I am in this role to help undergraduate brothers and if I can’t help I will connect them with the resources that can. What made you want to pledge Kappa Alpha Psi? On the west coast black greek life is not as overt or apart of the culture as it is on the east coast and in the south. Growing up, I didn’t know anything about The Divine Nine. My image of fraternities was heavy drinking and irresponsible decisions. So when I went to college joining a fraternity was not on my list of things to do, but my orientation leader was a brother and he really welcomed me to the campus. I looked up to him and once I found he was a Nupe, I did my research and knew this was a fraternity I wanted to be apart of. What is it about your province that makes it so unique in Kappa? It’s the West Coast. I believe we have a very different culture from all the other provinces. We have no HBCUs represented in our province, further demonstrating the difference in culture. We also cover the most land but, the bulk of our chapters reside in California. Since most of us are all in the same state we are pretty close as a province. In what ways have you experienced mentorship from alumni brothers as a JVP? Being in this position has granted me the privilege of having alumni brothers know who I am. Many brothers have reached out to me giving me advice or just to checking in to see how I am doing. There are a few alumni brothers that I talk to at least once a month. They help me with everything from career goals to life decisions. Shout out to Brother Bass and Brother Morgan. Be smart! Everything we do is constantly being posted on social media, so it’s very important we be mindful of how we are representing our fraternities and sororities especially when we are out in public and wearing letters. Not everything needs to be posted on Instagram and Snapchat. Think about it before you post anything. Protect the brand of your organization. Watch The Yard is important to Black greekdom because everyone can see what is happening across the all organizations. The strolling and partying is dope, but I think Watch the Yard does a good job of highlighting the history, service, and achievements of all orgs. Brotherhood to me is total dedication to one another. A brother will always be there for you when you need it. You may fight and argue, but at the end of the day you know your brother will have your back and vice versa. After graduation, I am taking a gap year and working in a hospital before applying to medical school. 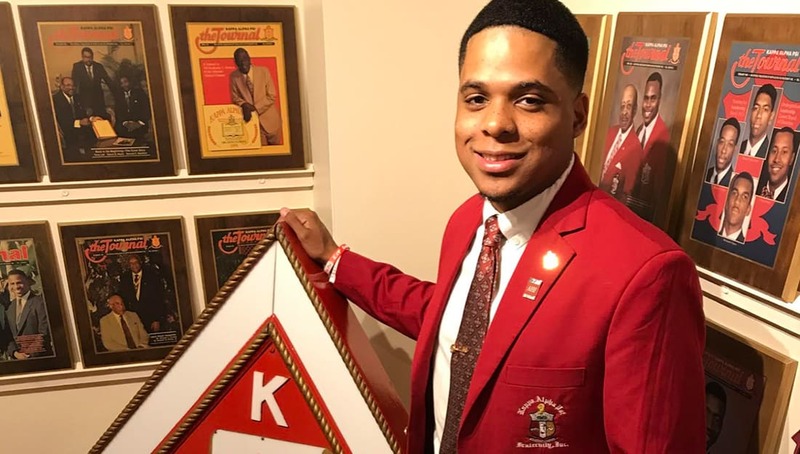 We at Watch The Yard would like to thank Zarian Williamson and the brothers at Kappa Alpha Psi including Ryan E. Tucker, MPA, the Director of Undergraduate & University Affairs for making this interview possible. Share this on Facebook and let’s celebrate Zarian Williamson and the brothers of the Western Province of Kappa Alpha Psi.